Afreco Tours specialises in FGASA Safari Ranger Training (Field Guide Training courses) other Wildlife Courses such as tracking as well as conservation volunteering and safari trips/holidays. Join us for a safari experience of a life time whether you are on a gap year, a sabbatical, your annual 2 week holiday break or just on a short visit to Africa. 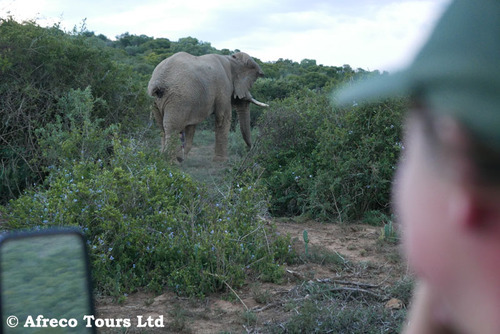 Trips are from 4 days to 1 year in length catering for people looking for an authentic African Bush experience or wildlife qualifications through FGASA (Field Guides Association of Southern Africa) accredited courses. 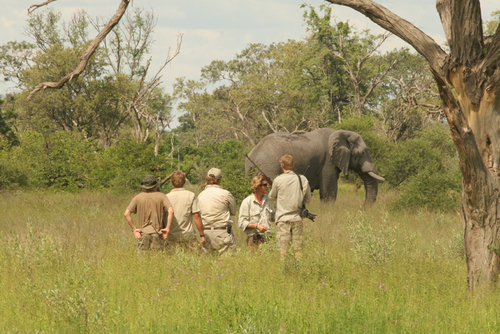 Try the Safari Ranger Training options (Field Guide Training), the 2-week EcoQuest Safari Adventure (based on aspects of Safari Guide Training) our hands-on, interactive and fun Animal Track & Tracking, or a Birding Course Safari in one of the best training camps in remote Northern Kruger. We can even rent a self-catering safari lodge for you! 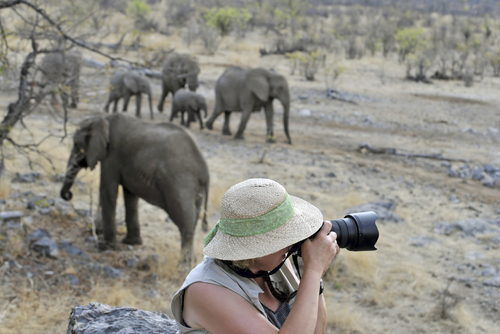 New trips, adventures and courses coming soon, including bespoke Safaris to Namibia & Botswana, Zambia, Kenya and South Africa as well as specialist Motorbike Safari Adventures in Namibia and Wildlife Photography courses in South Africa. Afreco Tours was established for the more adventurous traveller, for people looking to embark on a safari experience with a difference and one that doesn't cost a small fortune. If you have an interest in nature and wildlife and have an eco-friendly conscience then Afreco is definitely for you. 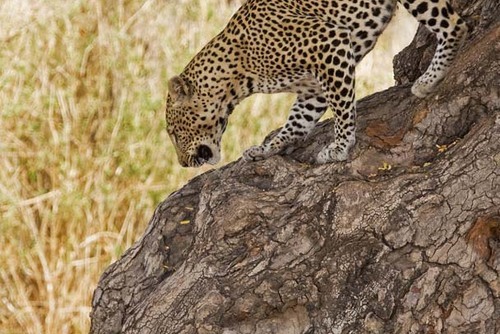 Afreco Tours offer a variety of wildlife and nature related trips from 1 week to 28 days in rustic tented camps and also in more comfortable walk-in tented camps set in stunning Private Reserves and in the Northern Kruger National Park. Most of these are unfenced bush camps which add to the bush experience. Afreco Tours also offers a more luxury 14-day safari at a private luxury lodge which caters for families and groups. 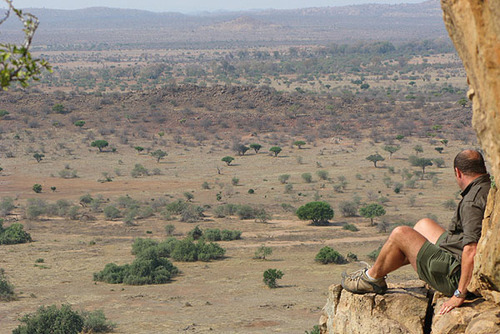 Afreco Tours offers you a truly awe-inspiring and unique personal experience of the African bush unlikely to be equalled. 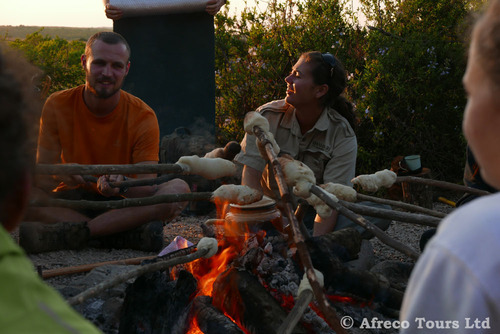 With Afreco you could be learning a bout the intricate savannah ecosystems whilst camping in the African bush amidst the sounds of roaring lions, foraging elephants, abundant birdlife and the shrill of African insects, not to mention spectacular landscapes and stunning scenery. 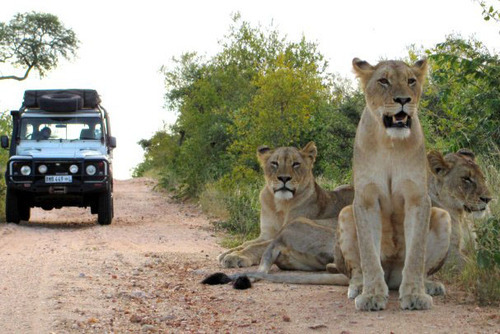 If tents / open camps not for you then try renting a lodge or embark on one of our classic safaris with Weavers Loft. 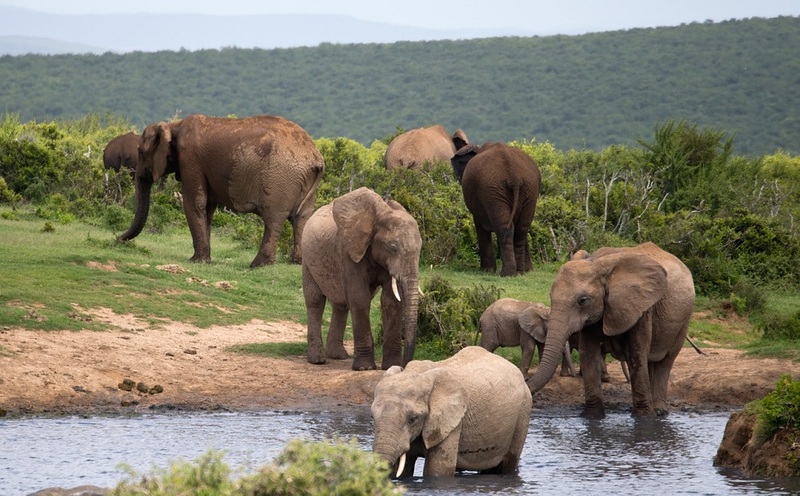 Guides Terry and Shirley Rawlings will look after you and guide you through some stunning game reserves, whilst you can relax in luxurious lodges set in the beautiful bush country. Book with us for Field Guide Training and achieve an accredited Field Guide Association of Southern Africa (FGASA) qualification. 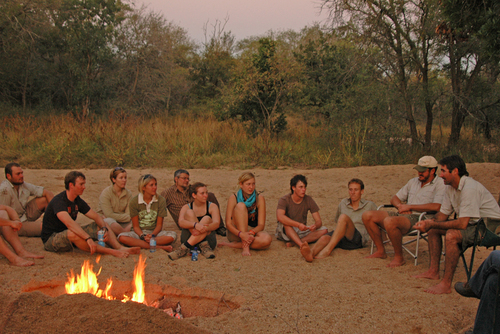 Or join one of the courses if you simply would just like to learn more about Africa and its wildlife and soak in the atmosphere. We also offer a four-day wildlife photography course with professional wildlife photographer and field guide Sean Pattrick. This is an ideal pre-requisite to any safari trip as it teaches you how to get the most out of your camera during your stay in Africa. These trips are held in very comfortable camps with medium to luxury accommodation. 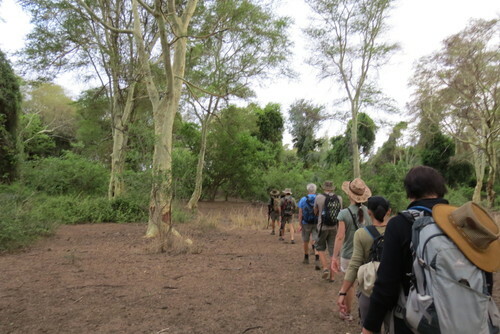 We also offer Animal Tracks & Tracking Courses, birding courses and a two week Safari Adventure called the EcoQuest. 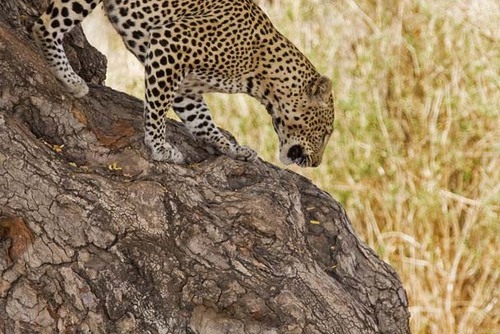 During this two week adventure you will spend half of your time on the fantastic Karongwe Game Reserve camp and the other half on probably one of Kruger Park's best kept secrets, the fabulous Makuleke tented camp in the far north of the park where the tourists do not go! 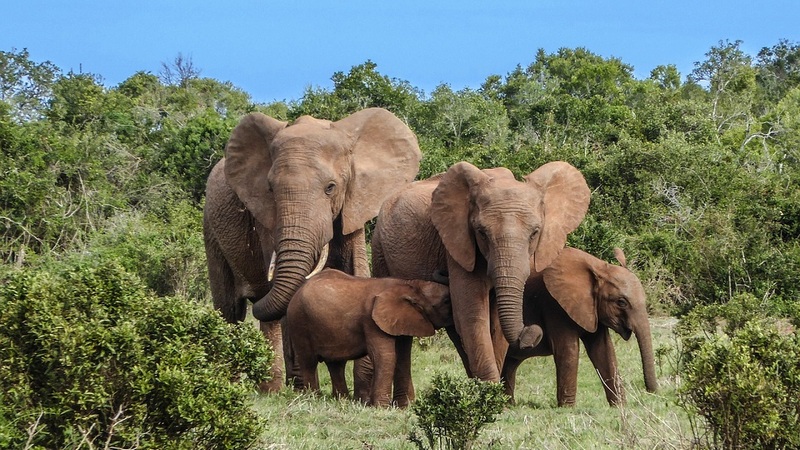 The Balule Conservation Project works closely with Elephants Alive (fomerly known as Save the Elephant Foundation, South Africa) who support the research carried out by the project team, students, interns and volunteers that assist with collating this data. 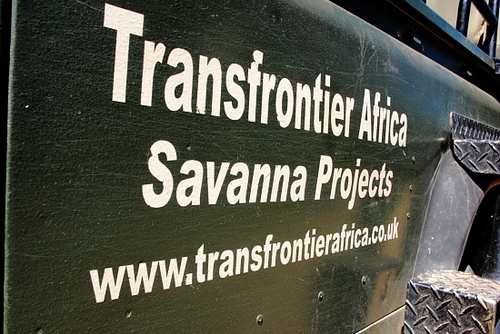 The project is also involved in rhino research and extensive anti poaching efforts. 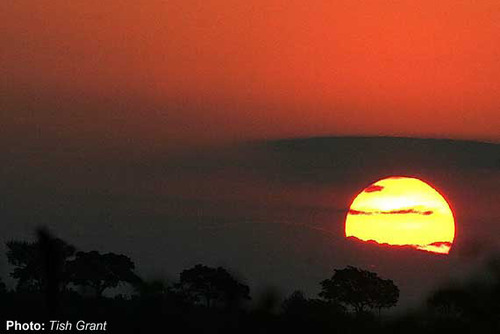 Greater Kruger has found itself along with many other parts of Africa, subject to the scurge that is poaching. Being proactive in their efforts to tackle this problem, the project is home to the amazing all female anti poaching troop, The Black Mambas.